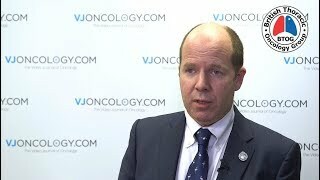 The British Thoracic Oncology Group (BTOG) is going from strength to strength, as emphasized here by John Edwards, MBChB, PhD, FRCS, of Sheffield Teaching Hospitals NHS Foundation Trust, Sheffield, UK. 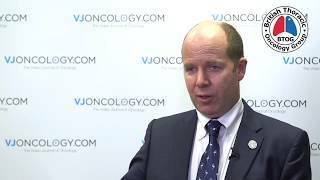 Mr Edwards, Chair of the BTOG Board of Trustees, describes the evolution of the organization, highlighting cooperation with other key groups, such as the Association of Pulmonary Pathologists. Speaking from the 17th BTOG Annual Conference 2019, held in Dublin, Ireland, he points towards key update sessions that BTOG run throughout the year, and the aim to include thoracic healthcare professionals of all levels and disciplines in the BTOG family.